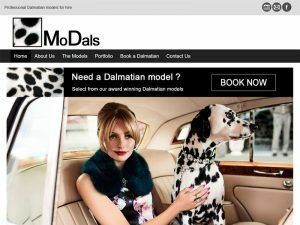 Description: An elegant custom WordPress pet modelling site that advertises the services of MoDals with real time online bookings functionality. The project brief called for a clean, high fashion feel website dominated by large and beautiful images. 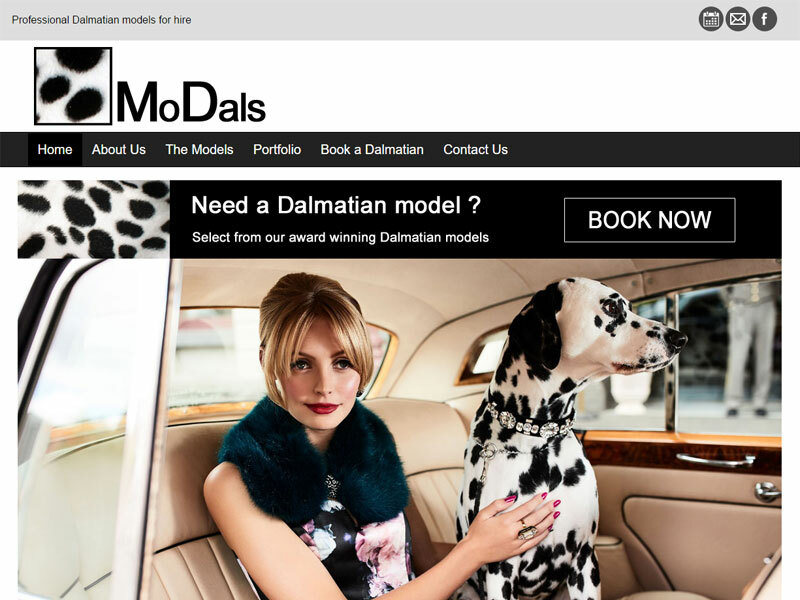 The site showcases the MoDals brand and services while also providing the ability to take real time online bookings through it’s booking calendar. I think we can say we certainly hit the spot!